Jive Media Africa is thrilled with the SKA bid outcome where South Africa will, together with it’s eight partner countries across Africa, host the majority of the SKA. 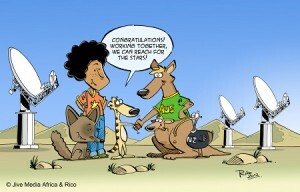 What a win for science in the Southern Hemisphere! 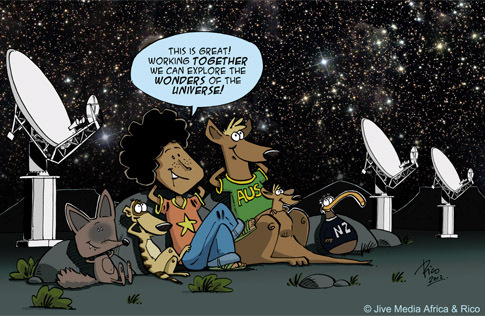 Jive Media Africa is proud to have been part of this epic journey… Read our Mission MeerKAT comic series here, as well as our many other astronomy materials. 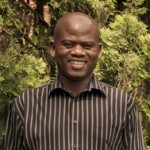 https://jivemedia.co.za/wordpress2/wp-content/uploads/2012/05/SKA-MissionMeerKAT-web.jpg 190 571 hilary https://jivemedia.co.za/wordpress2/wp-content/uploads/2018/07/jive-logo-white-text.png hilary2012-11-25 14:31:582018-12-10 13:57:16Jive Media Africa celebrates the SKA bid outcome!